Elon Musk won’t be smoking a joint on the video podcast of a famous comedian any time soon, according to NASA Administrator Jim Bridenstine. 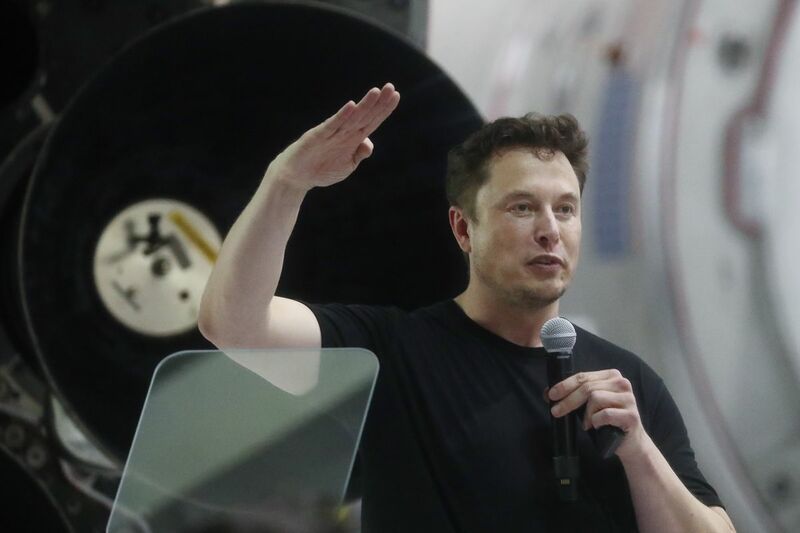 Speaking with reporters at NASA headquarters in Washington, DC on Thursday, Bridenstine said “you won’t be seeing” Musk publicly smoke marijuana or drink alcohol, as he was seen doing on The Joe Rogan Experience back in September. Bridenstine’s comments were reported earlier this afternoon by The Atlantic.